StorIQ has helped Crew Clothing re-position their brand and improve presentation standards. 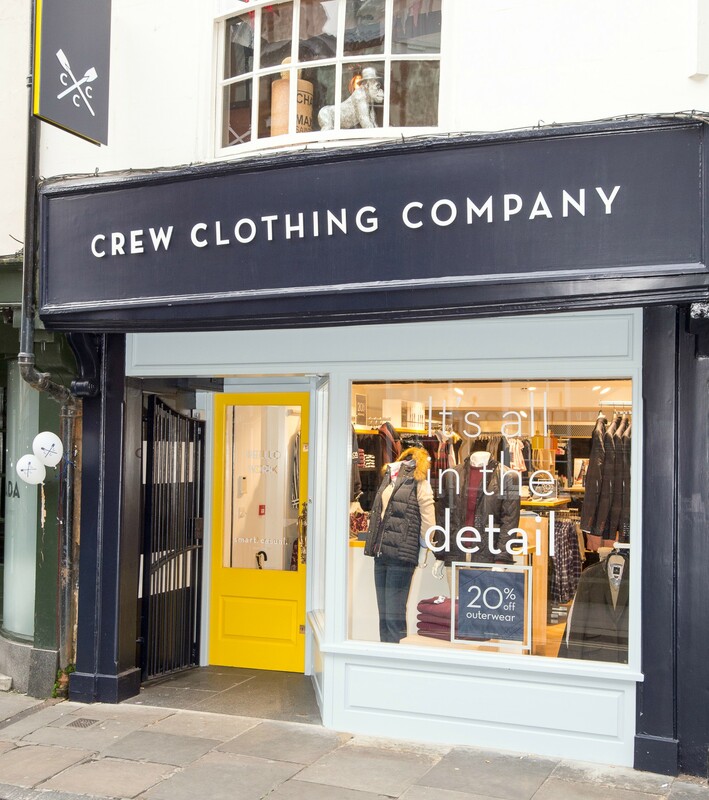 Crew Clothing is a British lifestyle clothing brand with a portfolio of nearly 80 stores throughout the UK. In 2014, the company embarked on a brand re-positioning programme to improve product and brand presentation standards across the store estate. Crew stores vary from large shopping centre to small market town stores, making it difficult to deliver consistent brand standards. StorIQ gave the Retail Management and Visual Merchandising teams a structured, real time overview of what the estate looked like. Using the StorIQ photo upload, workflow and task management capabilities, the Crew team could quickly review the execution of campaign launches, providing rapid feedback for store teams to action. The time taken to review a campaign launch and be confident standards were as expected in every store dropped from 2 weeks to 48 hours. Schedule a demo with StorIQ to see, first hand, how you can improve presentation standards and brand compliance.